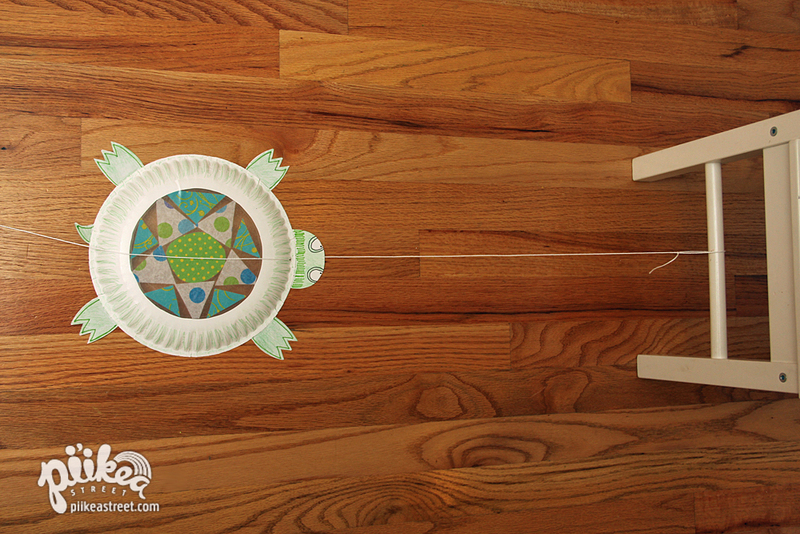 Sun Catcher Turtle Race | Pi'ikea St. The kids will definitely have fun with this craft. They can help create their own turtles and race them. Oh, one more thing, they make great sun catchers too! Today marks the day of the summer solstice. 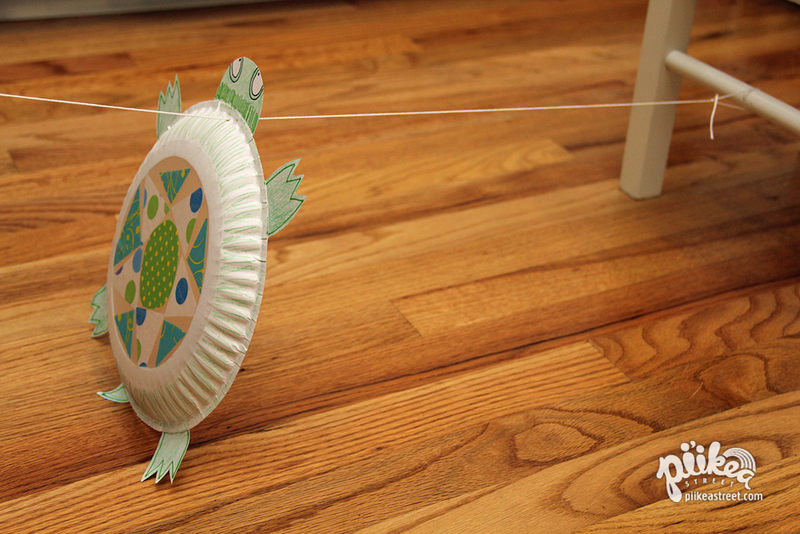 If you hang your turtles up, they’ll catch the most sun on this day than any other day this year. Let’s get crafting! 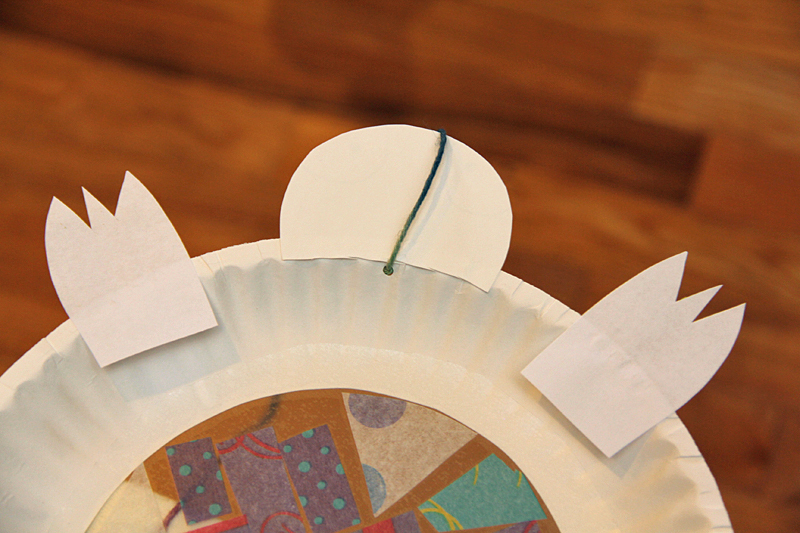 Cut the bottom of the paper plate out. Use this as a reference for the contact paper. 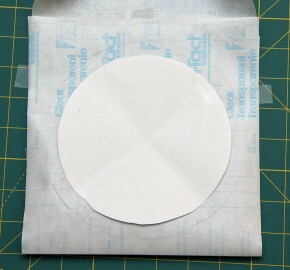 Cut 2 circles from the contact paper about a half inch larger than the circle cut from the plate. Peel and stick to one side of the plate. 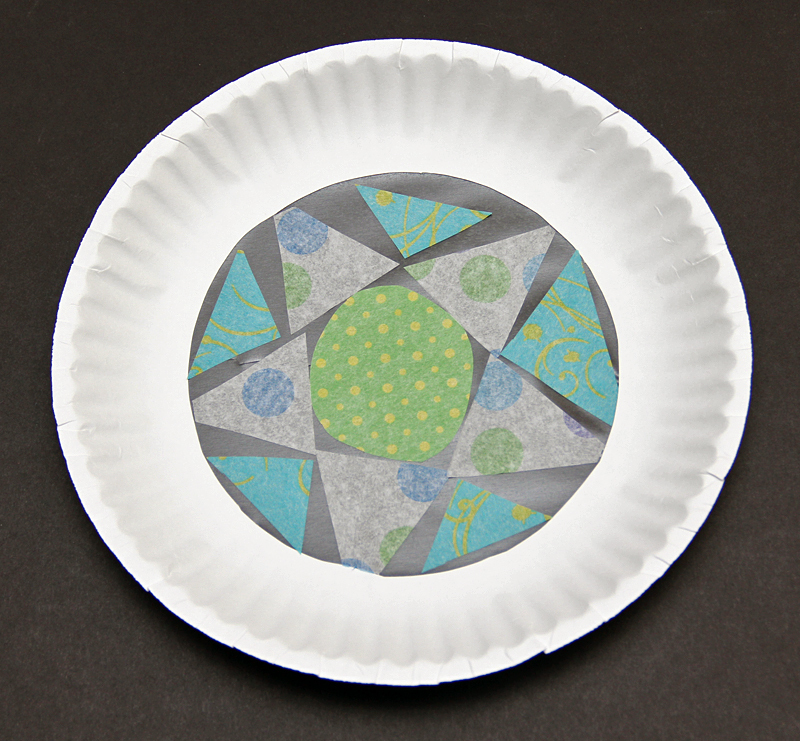 Cut pieces of different colored tissue paper and stick to the contact paper. 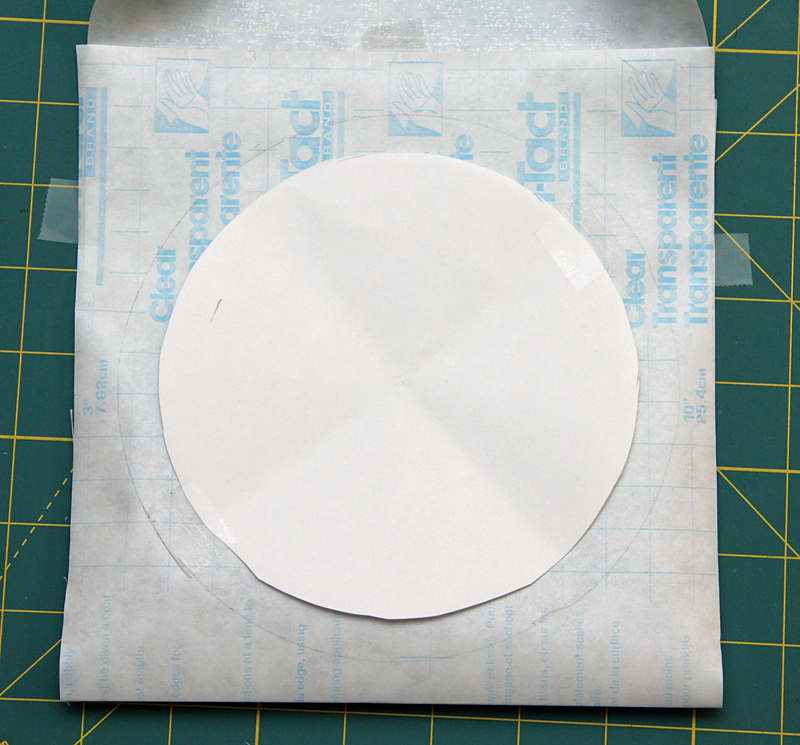 Once you’re done with your pattern, stick on the other piece of contact paper. Punch a hole near the edge of the plate. 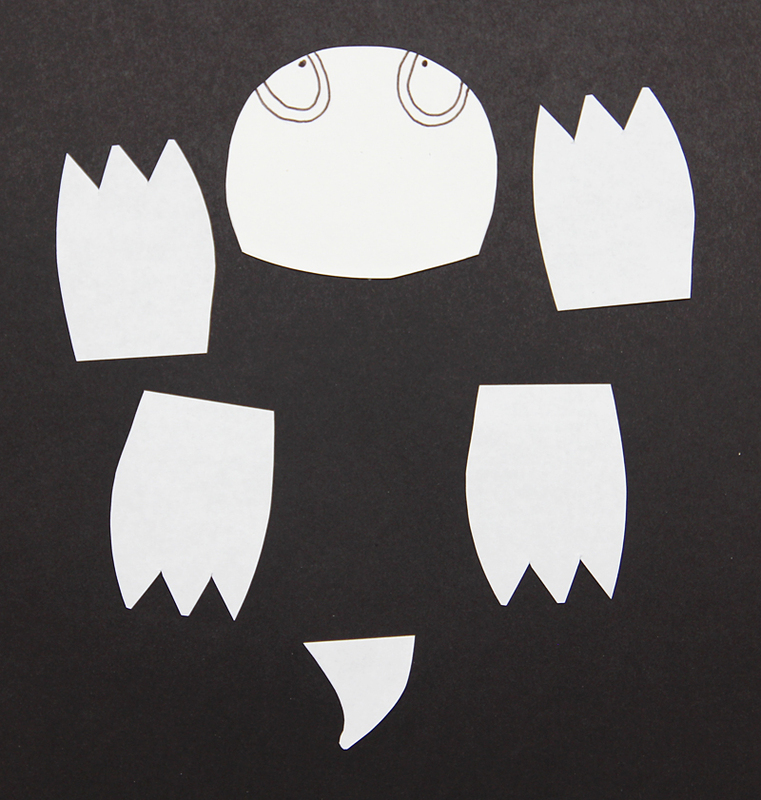 Sketch a head, legs and a tail for your turtle on a piece of paper. 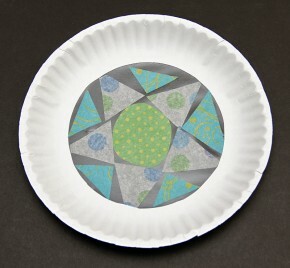 Cut and glue to the plate’s bottom edge. Be sure to line the hole from step 3 to the center of the turtle’s head. Allow to dry. Then trim the bottom of the head so that it doesn’t block the punched hole. 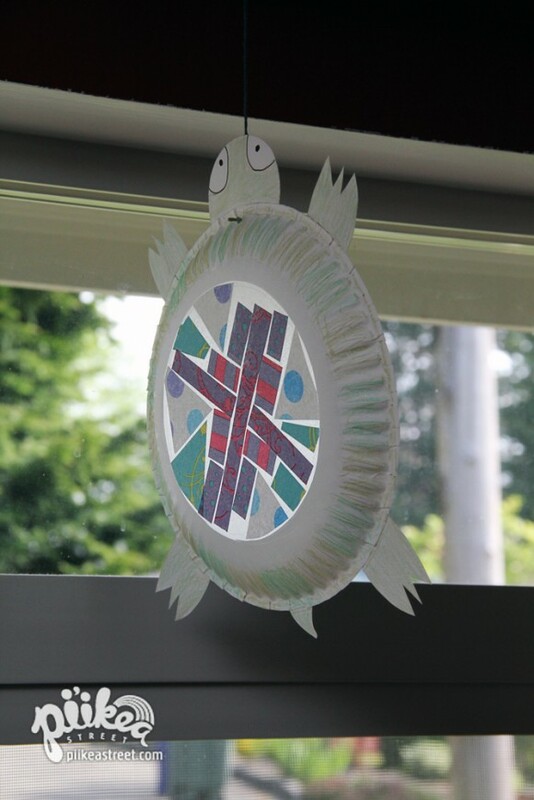 Decorate your turtle with markers or crayons. Cut at least 6 feet of string and feed it through the hole. Tie one end on a low horizontal bar (like a kid-sized chair). Drag the turtle to the other end. And let the race begin. To get your turtle to “crawl”, pull the string taught so the turtle stands but not lift up off the floor and then allow it to drop back down. You should be able to feel the string rub against the hole while the turtle drops back down. Repeat until you win your race!